Pls join us in celebrating Anika and Ahana First Lohri. 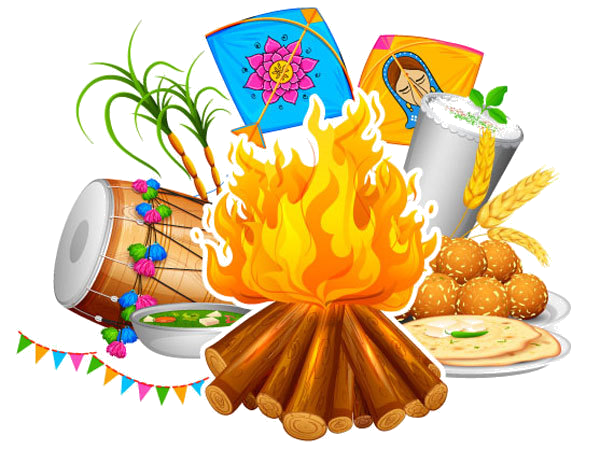 The noisy dhols,the echoing happy screams, the flying colors and the burning bonfire 🔥 🔥 all say that Lohri is here. 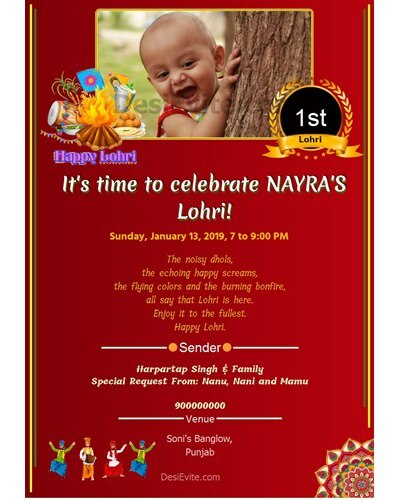 🔥 Pls join us in celebrating Anika and Ahana First Lohri.